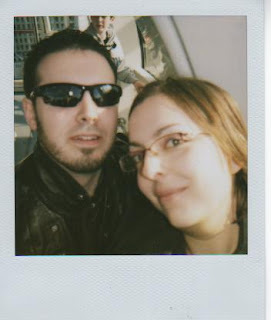 for marcus's birthday, i bought us tickets for the london eye. 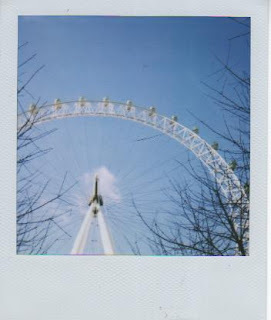 it was a lovely sunny day so we didnt mind the 45mins queue time!! we had mexican for lunch, and were back home by 6! at the mo, we're just getting ready to go out with friends for chinese buffet. mmmmmmm!